Lenovo finally launched Lenovo Phab 2 Plus in India. 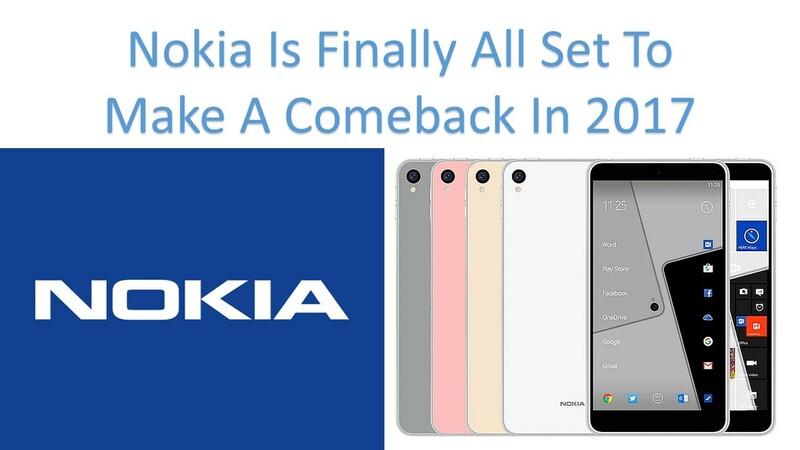 The device was launched at Tech world event back in the month of June. And now Lenovo has finally launched it in India. 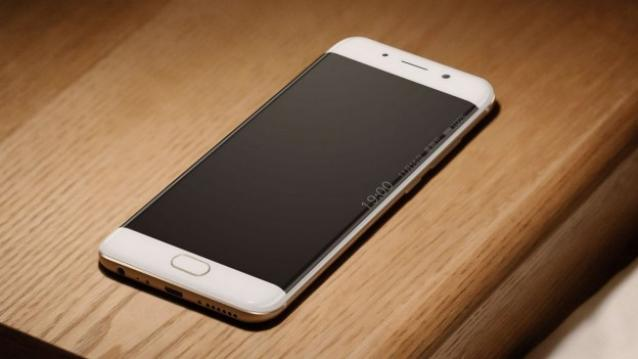 Actually, it is the successor of Lenovo Phab Plus. We will discuss the specifications and pricing of this smartphone in this article. Lenovo Phab 2 Plus launched with dual camera setup in India. The screen size of Lenovo Phab 2 Plus is 6.4”, which is an FHD display. Actually, screen size is massive, but that is the reason we call this smartphone A Phablet. The screen has a packed resolution of 1920X1080pixels with 344PPI density. Lenovo Phab 2 Plus comes with Android marshmallow out of the box. Under the hood Lenovo Phab 2 Plus is powered by Mediatek MT8783 (p10) processor. It is an Oct-Core processor. In the storage department Lenovo Phab 2 Plus has 3GB of RAM and 32GB of internal storage. Lenovo have given Micro SD card slot which supports memory cards up to 256GB. If we have a look at the Lenovo Phab 2 Plus’s camera. Lenovo Phab 2 Plus has dual 13MP camera with f/2.0 aperture. One 13MP camera has PDAF and other 13MP camera has Laser auto focus. It also has 8MP as a front facing camera with f/2.2 aperture. Connectivity 4G LTE, Wi-Fi 802.11 ac (2.4 GHz & 5 GHz), Bluetooth 4.2, GPS. 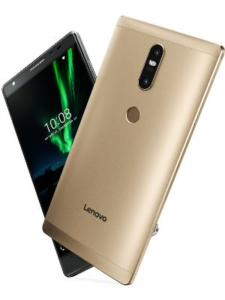 Lenovo Phab 2 Plus comes in two colors namely, Champagne Gold and Gunmetal Grey. Pricing of this smartphone is kept at 14,999INR. Lenovo Phab 2 Plus will be exclusively available on Amazon. And you will get JBL Hybrid earphones bundled with box. here is the link where you can buy LenovoPhab 2 Plus .